The audiobook market is one of the fastest growing in the publishing industry, and the popularity of audiobooks is only increasing. But many self-published authors may be stumped as to how to offer their books in audio format—and wonder if it’s even worthwhile to do so. As is the case with most aspects of self-publishing, knowing what’s involved and making an intelligent plan will go a long way toward demystifying the process. 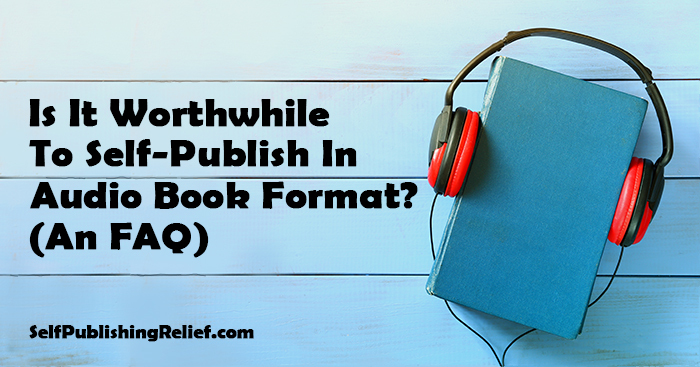 The experts at Self-Publishing Relief have the answers to the most common questions about making your book available as an audiobook. How do I create an audiobook? There are several audiobook publishing/production companies from which to choose, but Audiobook Creation Exchange (ACX)—Amazon-owned Audible’s audiobook production and distribution division—is probably the most popular and well-known. You can also produce the audio files yourself, and some of these companies will distribute the book for you. How do I find a narrator for my audiobook? Narrating the book yourself will save you money, but your time and energy expenditure will be significant. Not only do you have to do the initial recording; you will also have to listen to the recording several times and make edits. Figure on 3-4 hours of post-production work for every hour of recorded material. If you go this route, you will also need to have recording equipment. In addition, if you are not a professional voiceover artist, the quality may suffer if you do the narration yourself. The most popular choice for fiction is to hire a professional to record the narration. This will account for the bulk of your financial investment, but the results are likely to be top-notch. The production company you choose will have a process through which you can find the best narrator (often called “producer”) for your book. If you have signed up with ACX, for example, you can either post your book and wait for interested producers to contact you, or you can listen to samples and approach the artists you’re most interested in. Is it expensive to self-publish an audiobook version of my print or e-book? The amount of money you will spend depends, of course, on how much of the work you do yourself. If you record, read, and produce the audiobook entirely on your own, there will be little or no financial investment on your part. But this is a big DIY project to undertake. Some self-publishing companies offer audiobook packages; as always, make sure you know exactly what you’re getting for your money. For example: One company we researched has a relatively low-cost package, but you don’t get to choose the narrator—and the book (or excerpt) cannot exceed 11,000 words. If you choose to hire a professional narrator, the cost will depend on a number of factors, including how long your book is and how much experience the narrator has. Plan on between $225 and $400 per finished hour (hour of completed, final audio—not the total hours spent recording, editing, and producing). And if you choose to work with someone who belongs to the SAG-AFTRA union (most do, by the way), you must pay her or him at least $250 per finished hour. Audible estimates that professionals can produce about 9,400 words per hour, so a 94,000-word book would take approximately ten finished hours to produce—and you would pay your narrator $2,500. Many narrators will also accept a reduced upfront payment in exchange for future royalties (a 50/50 split). Do audiobooks make enough money to make the investment worthwhile? As we said, the audiobook format is one of the fastest-growing sectors in the publishing industry today. But it may take some time for your audiobook to pay for itself—if it ever does. 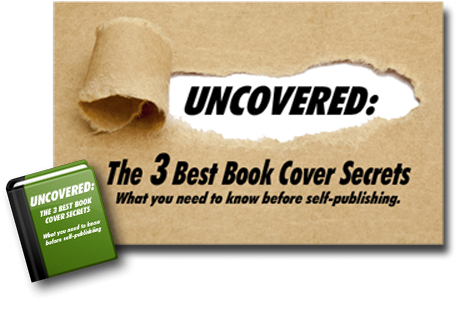 On the other hand, publishing your book in this format lets you reach an untapped audience. Discoverability is crucial, especially for self-published authors, so if you can afford to go the audio route with your book, it’s likely to be a good investment in your book and in your career. What kind of price should I set for my audiobook? This decision might be out of your hands. According to Audible, individual retailers determine the price of your book; Audible chooses the price they will charge on their website based on how long the book is (in hours). Keep in mind that the price will be significantly more than your e-book is selling for, since production costs for an audiobook are usually much higher. QUESTION: If you have published a book in audio format, what was the most surprising thing you learned during the process?